The BOX Distillery lies beside the Ångerman River in Ådalen in northern Sweden. 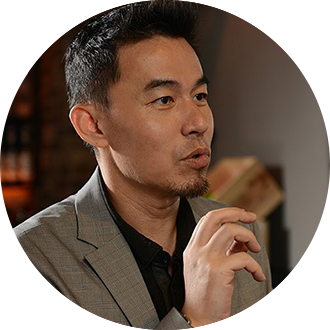 The distillery is named after the local heritage of making “Wooden Box”. From the first day established till now, within’ the short 8 years (in whisky world, yes, it is short) Box distillery had becoming super star which was highly praised and recommended by whisky industry and connoisseurs around the world. Simply (yes, it’s not hard.. simply) because the unique geographical environment and origin, knowledge and passion to whisky. From Jul. 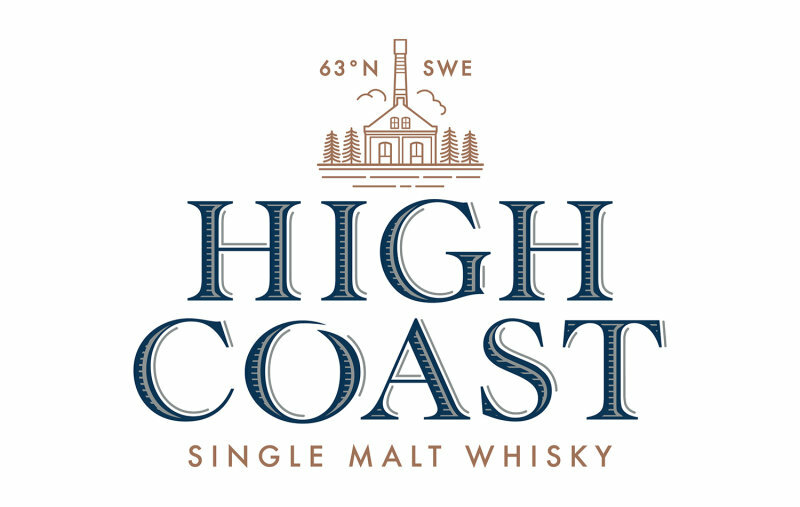 2018, distillery had officially changed its name to “HIGH COAST Distillery” simply want to avoid the confusion with another brand name with “box”.